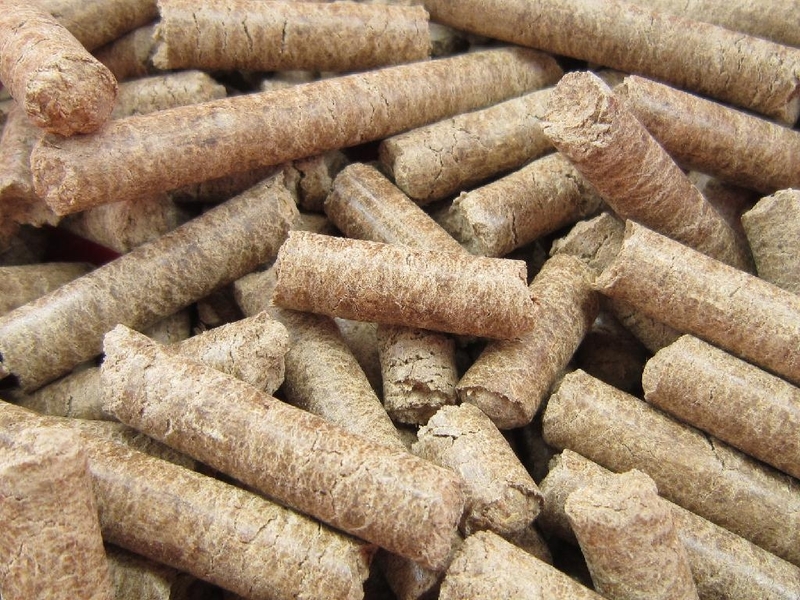 Woodchips may be used as a biomass solid fuel and are raw material for producing wood pulp. 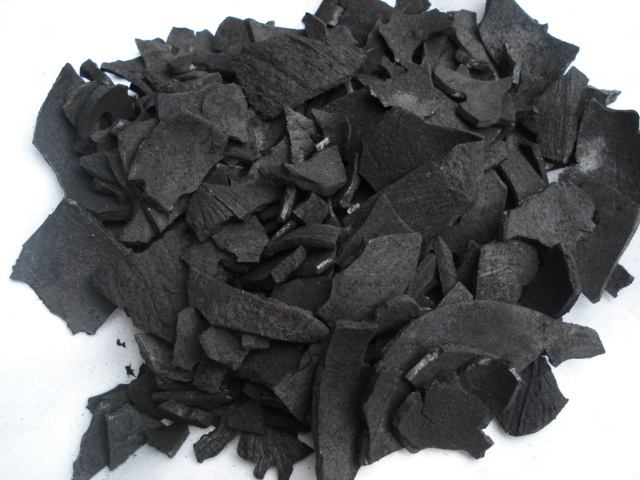 They may also be used as an organicmulch in gardening, landscaping, restoration ecology, bioreactors for denitrification and mushroom cultivation. 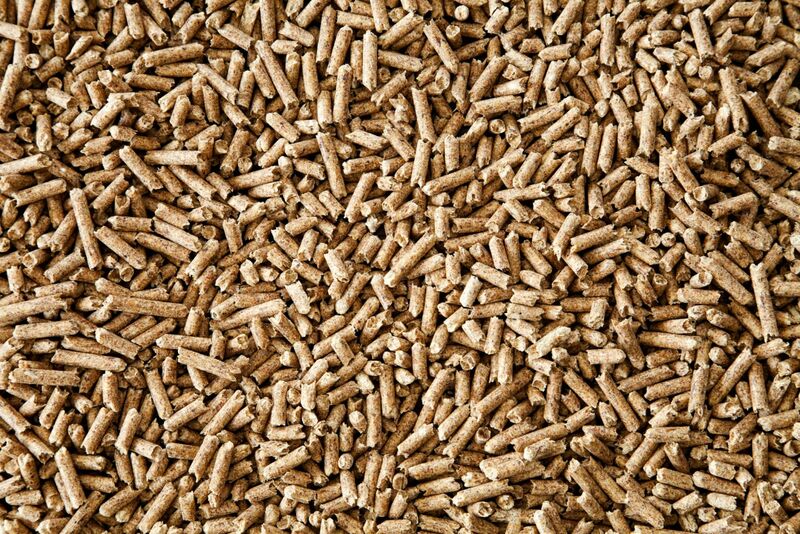 According to the different chemical and mechanical properties of the masses, the wood logs are mostly peeled, and the bark chips and the wood chips are processed in different processes. 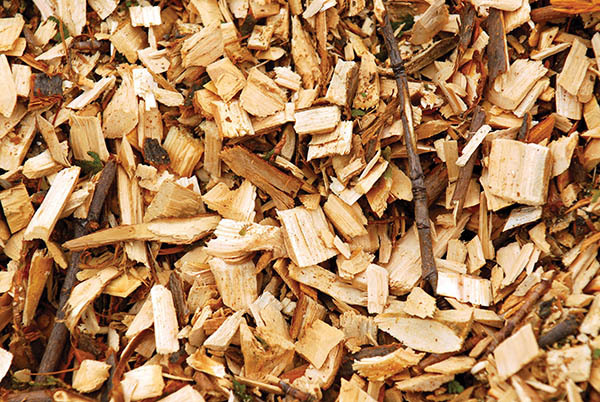 The process of making wood chips is called woodchipping and is done with a woodchipper. 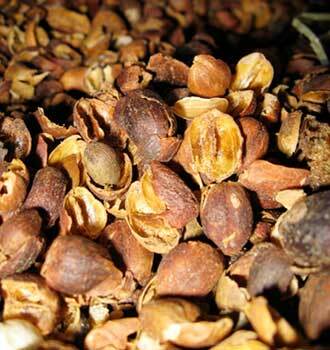 process of making wood chips is called woodchipping and is done with a woodchipper.